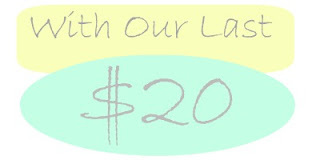 We've decided to start a new feature here at the Broke and Bookish wherein we answer the prompt of which book we'd purchase with the last $20 left in our pocket for each month -- be it new releases or older books..basically which ever book we'd be so excited to read that we'd be willing to spend the last $20 in our pockets on. I mean, we are The Broke and the Bookish after all. We'd no doubt live up to our name. I've only read Nightshade but when I had listened to Andrea Cremer talk about this book on a tour stop for Breathless Reads I KNEW I had to have this one. It's a prequel to the Nightshade series and is set in the 15th century..which RIGHT THERE made me giddy. It sets up a lot of the world and how it came to be in the Nightshade series. There is swords, magic and knights...and more! It kiiiinda makes me a little too excited!! 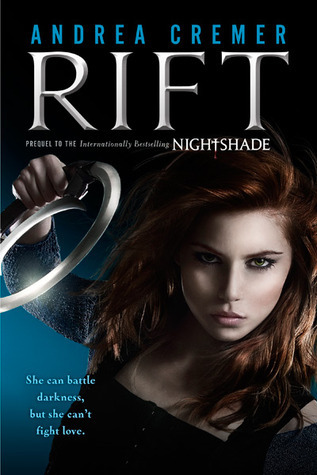 I'm hoping I can read this one without reading the rest of the Nightshade series or else I'm going to have a binge reading night to finish the series so I can start Rift. I know this is Oprah's newest pick, but that's not why I chose it. 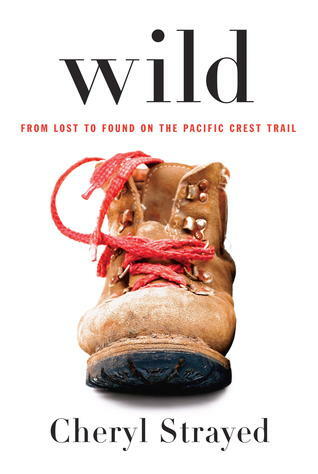 It's about a 22-year-old woman who, feeling lost in her life and with nothing to lose, embarks on an epic hike on the Pacific Coast Trail (spanning most of the west coast of America) on her own. What really attracts me to this book is 1) it's a memoir, which I really enjoy, 2) I really like reading about the American landscape and how people experience it, and 3) it's about a woman who thinks she's lost everything and does something about it, for herself. I like true-life adventures, and this sounds like it could be a great read. I've been making my way through A song of Ice and Fire series this year. And I finished Book 2 back in June. I've heard Book 3 is a pretty heartbreaking read- but I think I'm ready for it. If I get any where near a book store this month I will definitely be purchasing it and it will be skipping everything else on my to-read list. I read I've Got Your Number earlier this summer, and adored it! Sophie is hilarious. I've heard great things about this one of hers, and I really can't wait to get my hands on it! It's described as an homage to and modern variation of Jane Eyre. COUNT ME IN!!! It sounds like just my kind of novel! I actually got this book from the library a couple months ago, started reading it...but then life got busy and I had to return it before I was even close to finishing! I've heard such great things about the book and really enjoyed the little bit I was able to read. Hmm, with my last $20... I'd probably buy the pretty leatherbound Chronicles of Narnia from B&N. I love how it looks! Interesting picks! 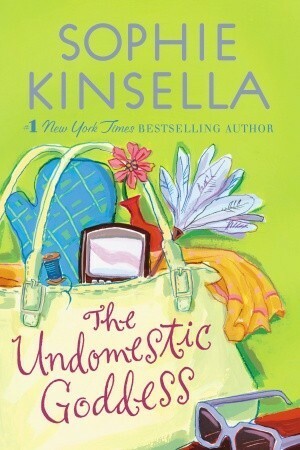 I like Sophie Kinsella's books and I loved Rift. I think I need to read Night Circus still. Right now though I think I'd purchase either Insurgent or The Immortal Life of Henrietta Lacks, or One of Our Thursdays is Missing by Jasper Fforde because I just got the book AFTER that in the series, and I still need to read the one before. Paula: A Storm of Swords IS the most heartbreaking book I know of! I was screaming the entire time I read it and was depressed for days after I finished. Yea my friend's advice when we were talking about it was "Don't love anyone" because they will probably die. Jana: The Undomestic Goddess is so much fun!! Easy for me. I'm dying to get my hands on Gillian Flynn's earlier books before Gone Girl. Any one of those that was on the shelf or available would be my last twenty bucks. With my last twenty dollars I think I would get In The Woods by Tana French. With my last $20 I'd buy Come Thou Tortoise by Jessica Grant. It's witty, hopeful, and very true about what it means to be human. These all sound great! The only one I've read is The Night Circus, which was phenomenal! 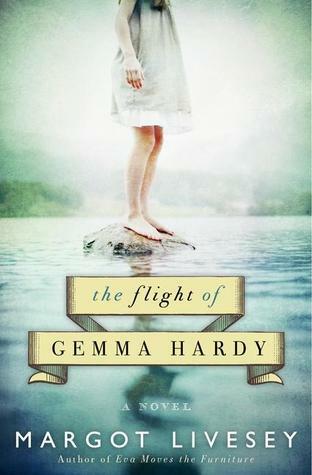 Daisy, you've made me add The Flight of Gemma Hardy to my list. I loved Wild!! Hmm. With my last $20 bucks I would buy The Wind Through the Keyhole. I have been reading that series for years and I don't want to not read the newest! I haven't read any of your choices, but... 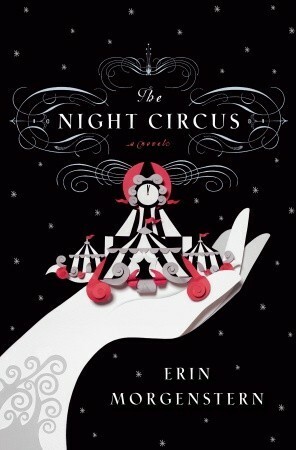 The Nightcircus is on my TBR pile. I'm afraid that, since one of my most favorite author "Maeve Binchy" recently died, I'd have to buy her last book. I'd really like her non fiction, I believe it's the only one I don't have. I'm so sorry that I won't have the opportunity to read anymore of her new creations.